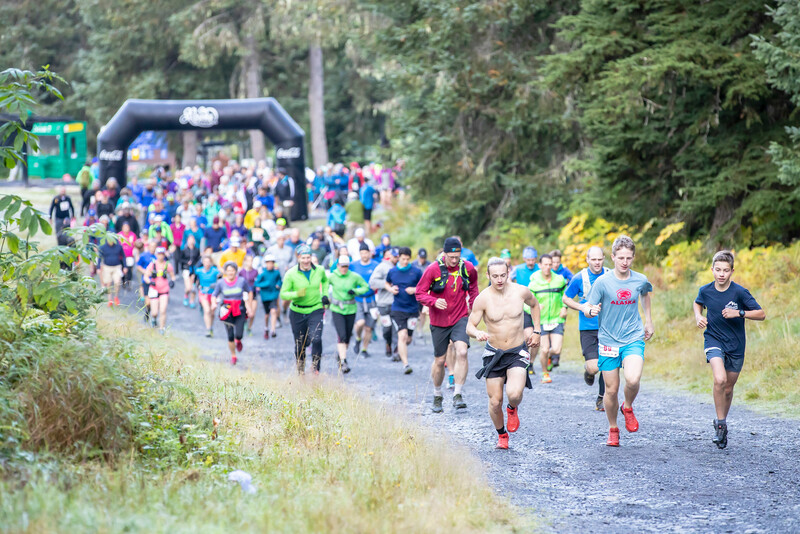 The 11th annual Alyeska Climbathon took place Saturday, September 8th 2018 with an impressive 303 climbers churning out 1,172 total laps in 10 hours to raise a new record of $75,000 towards GYN cancer awareness, education and support in Alaska. The sixth annual GYN Cancer Awareness and Arts of Healing Weekend took place February 2nd-4th 2018. The 10th annual Alyeska Climbathon took place on Saturday, September 9th, 2017. 285 climbers made an impressive total of 1,094 laps in 10 hours and raised $61,000.00 towards GYN cancer awareness, education and support in Alaska. 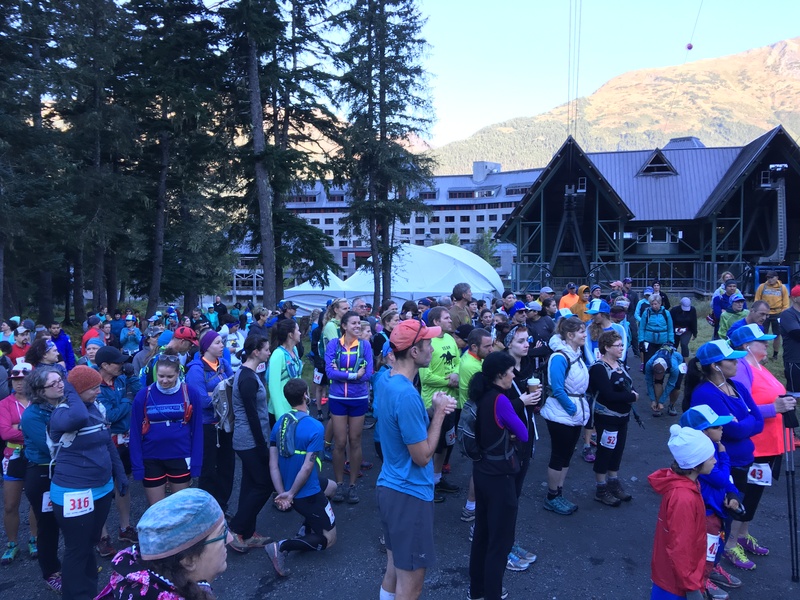 The 9th annual Alyeska Climbathon took place on Saturday, September 10th. 290 climbers churned out 1200 total laps in ten hours to raise awareness of GYN cancer. Thank you to all of the volunteers and sponsors who made this event possible. The second annual Let Every Woman Know Alaska Gynecologic Cancer And Arts of Healing Weekend took place in February 2014 and was another great success! We can’t wait to see you next year! 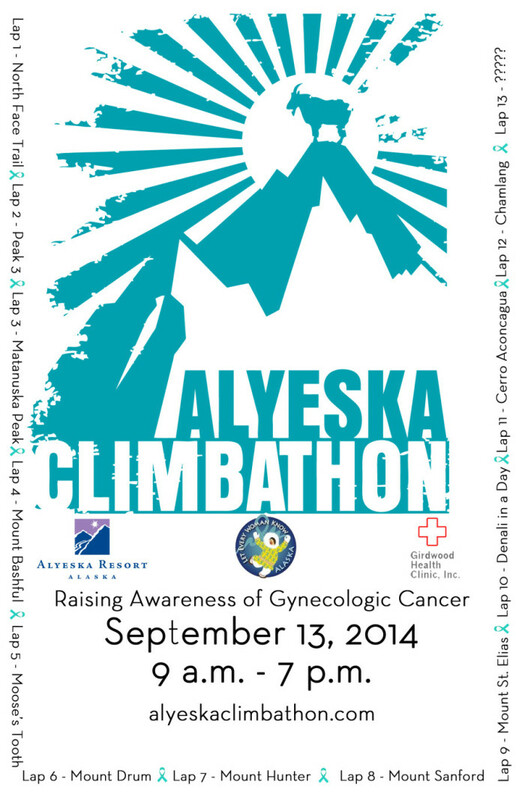 On September 14, 2013 Let Every Woman Know partnered with the Alyeska Climbathon for an incredible gynecologic cancer awareness event during September, Gynecologic Cancer Awareness Month. It was a huge success that boasted 242 participants and raised over $48,000 for gynecologic cancer awareness, research and support to those women and families who are going through the struggles of dealing with a gynecologic cancer diagnosis. On February 1st, 2nd and 3rd, 2013 Let Every Woman Know Alaska hosted it’s first ever Arts of Healing and Awareness weekend. It was dedicated to gynecologic cancer education and awareness through creativity and community. Rhythm Heals Concert featuring N.E.D. Featuring works by artists whose lives have been touched by cancer. The Foundation for Women’s Cancer presents an inspirational survivors workshop. featuring Alaska’s own Dr. Joanie Hope as lead vocalist. N.E.D. rocks!